As a huge fan of sleeping masks (the convenience! the ease of use! 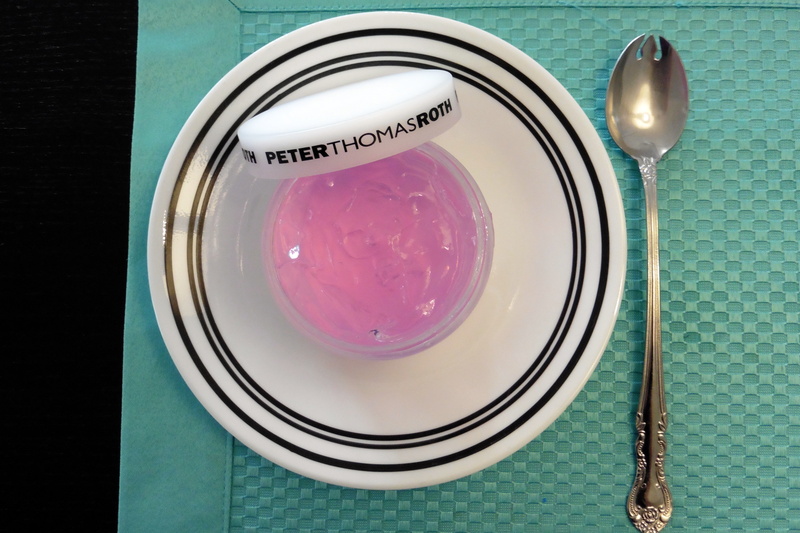 the fact that you can use it a ton of times and still have plenty left in the jar! ), I’m thrilled to see that Western brands have picked up on this Korean trend. Just search for “overnight mask” on Sephora and you’ll see lots of offerings. 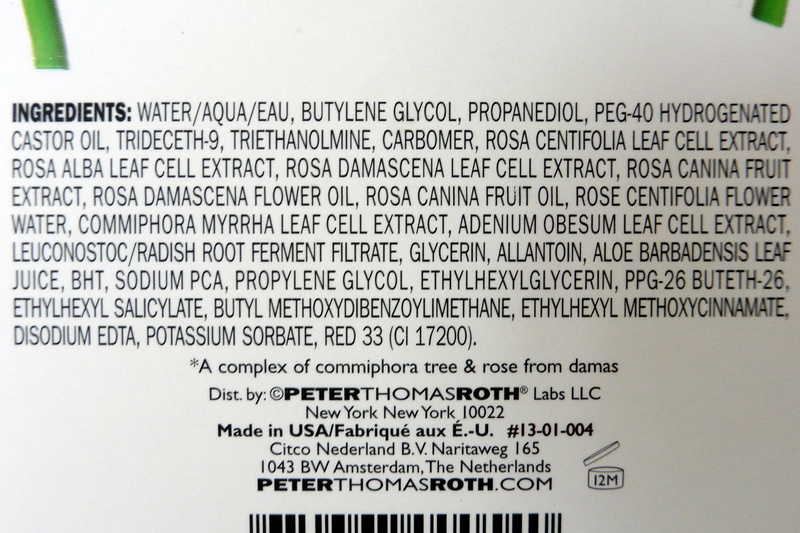 The Peter Thomas Roth Rose Stem Cell Bio-Repair Gel Mask ($45 for a hefty 5-oz. 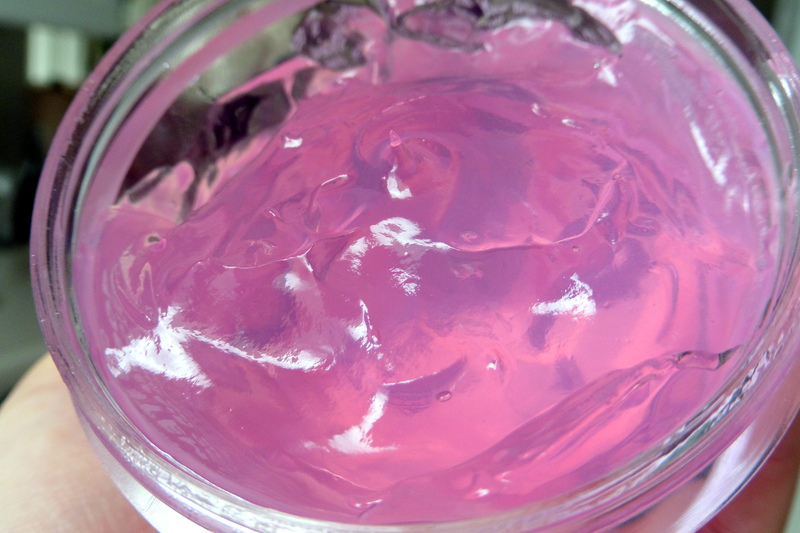 jar) claims to counteract signs of aging and to brighten, tone, and hydrate. Read on to find out why it’s in the fridge . . . 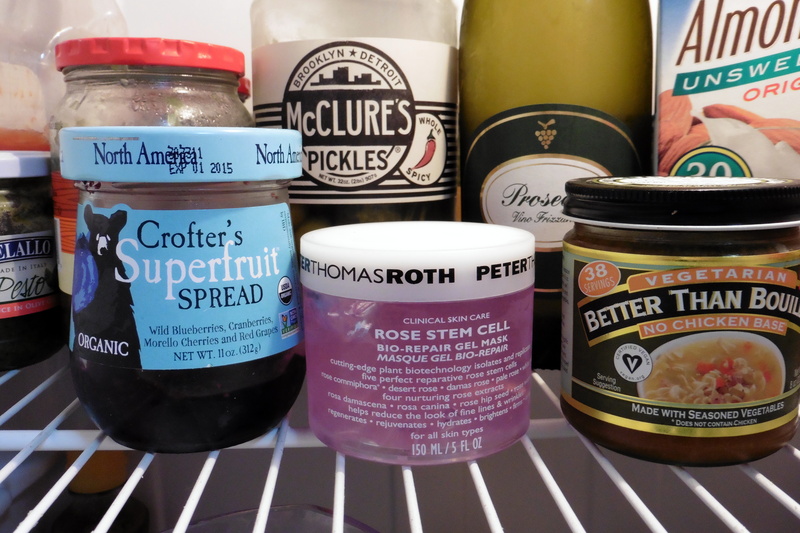 Instructions: Refrigerate and then apply a layer as the last step in your skincare routine; leave on overnight. 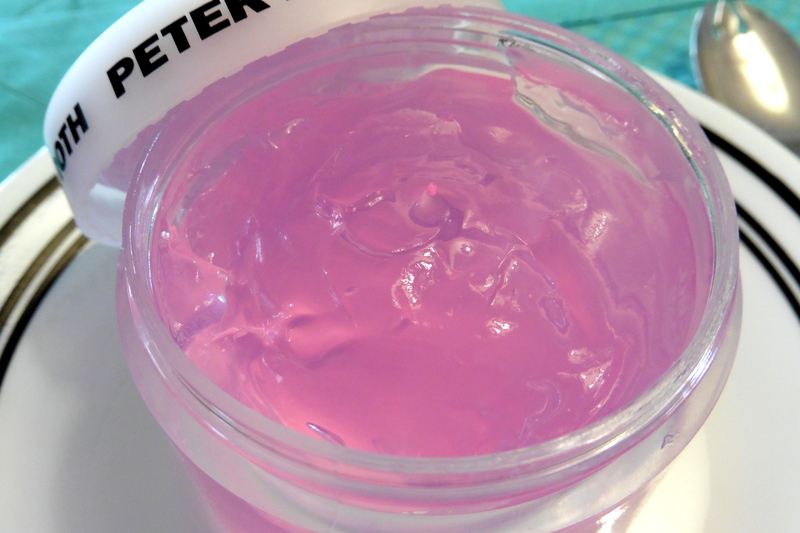 To use as a regular mask, apply a layer on clean skin and rinse off with cool water after 10 minutes. I’ve only tried this as a sleeping mask. It goes on clear, shiny, and squishy but continues to soak into the skin over time. There’s a dreamy light rose scent. When I wake up, my skin is soft and smooth. I don’t notice any brightening, but it does help lock in moisture. It’s denser and heavier (and therefore feels more effective at hydration) than the Laneige Water Sleeping Mask (link to Renee’s review). Refrigeration doesn’t seem to intensify the effects other than the immediate feeling of coldness. Don’t you just want to dunk your face in? Pros: Locks in moisture. Easy to apply. Good value considering the amount. Cons: Recommendation to refrigerate seems gimmicky. Update July 2015: This balls up overnight, so I wake up with little bits of the mask in my hair.